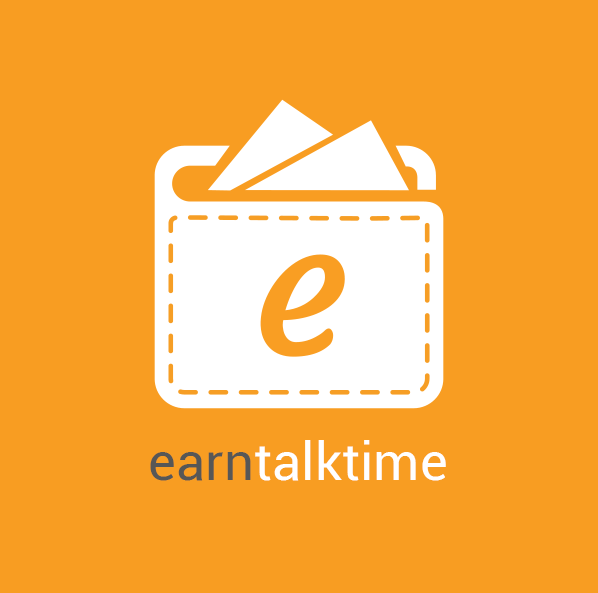 Today I am back again with Earn Talktime app .This is an old but working app and gives you Rs.20 on sign up and Rs. 200 per refer.So download the app and loot it. • √Done ! Follow the same procedure and earn limited.